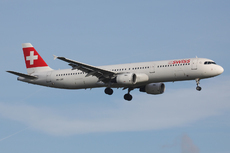 Flight SWR2806, an Airbus A321, operated a scheduled domestic service from Zürich to Geneva, Switzerland. On this flight, the copilot was Pilot Flying. After an uneventful cruise, the approach to runway 05 was normal. The approach was stable, without autopilot and without automatic thrust control. The crew received the landing clearance on short final approach when the aircraft was at 500 ft. agl. The copilot felt the touchdown was unusually hard (1,4 g) and had the feeling that the aircraft had bounced for a brief moment, but that was not the case. She decided to go around. 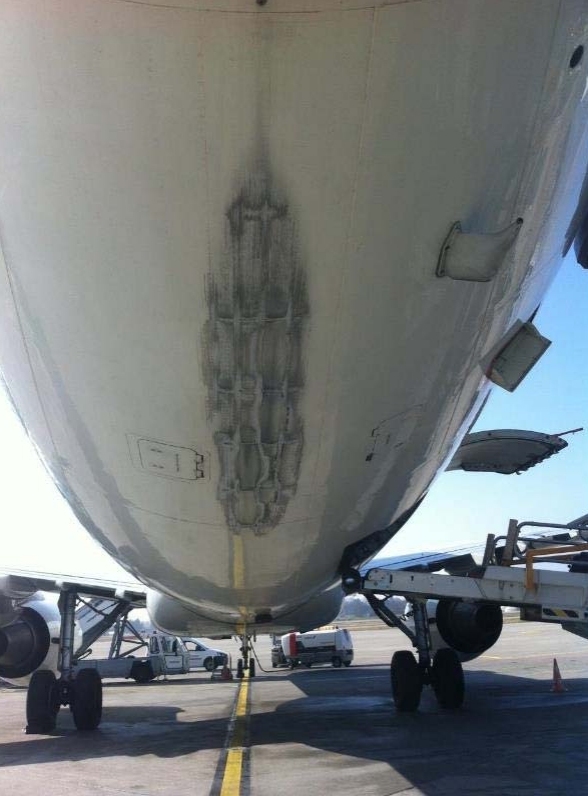 The rear of the aircraft touched the runway during the go around, sustaining minor damage. A new approach was carried out to the runway 05 by means of radar guidance. This, like the subsequent landing, was uneventful. The serious incident occurred due to the rear of the commercial aircraft touching the runway, because the pilot flying pulled the sidestick firmly to the backstop when initiating a go around. - Because of the limited experience, the pilot flying estimated that the landing was a bounced landing. - Since the two sidesticks are not linked, the tactical feedback was missing from the pilot monitoring, which made it difficult for him to recognize the brusque sidestick movement in time. - The crew did not perceive the high pitch up. - The air navigation service did not specifically inform the crew that the tailstrike had been observed during the go around.